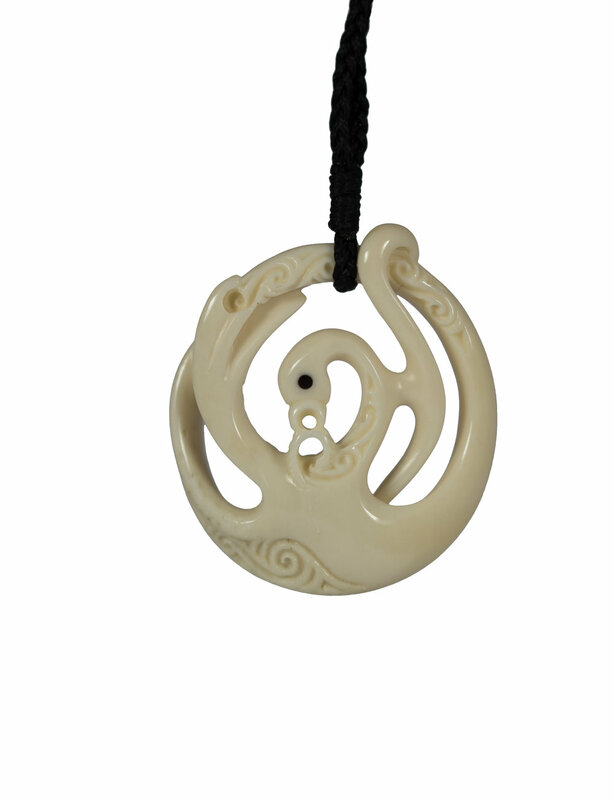 This Manaia is called 'Heat of Freedom'. 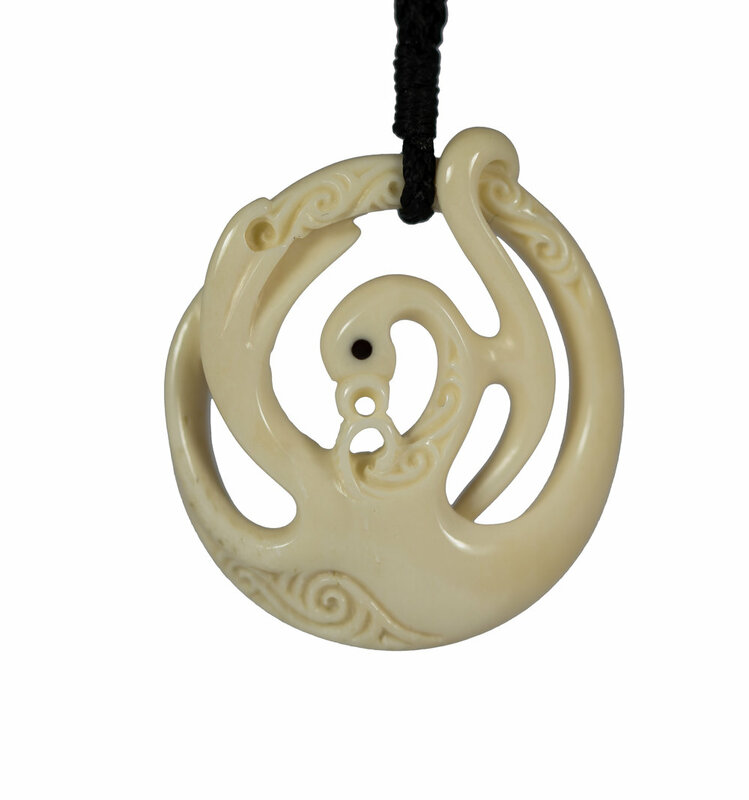 It is symbolic of attaining the joy of freedom within our mind. Not being bound by the constraints of harmful thinking that leads us to experience negative states of mind. When we are in control of our mind, we can train it to remain positive, virtuous and therefore peaceful. 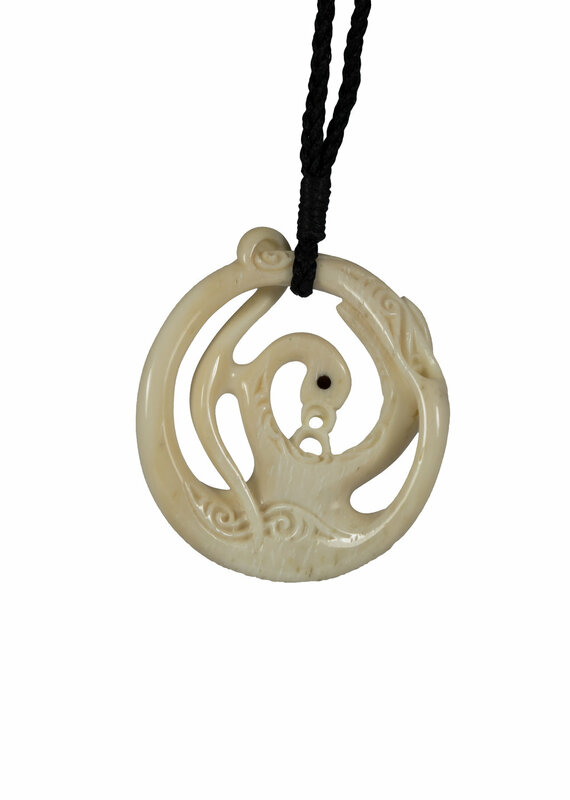 This Manaia represents the joy of freedom and control over our mind. 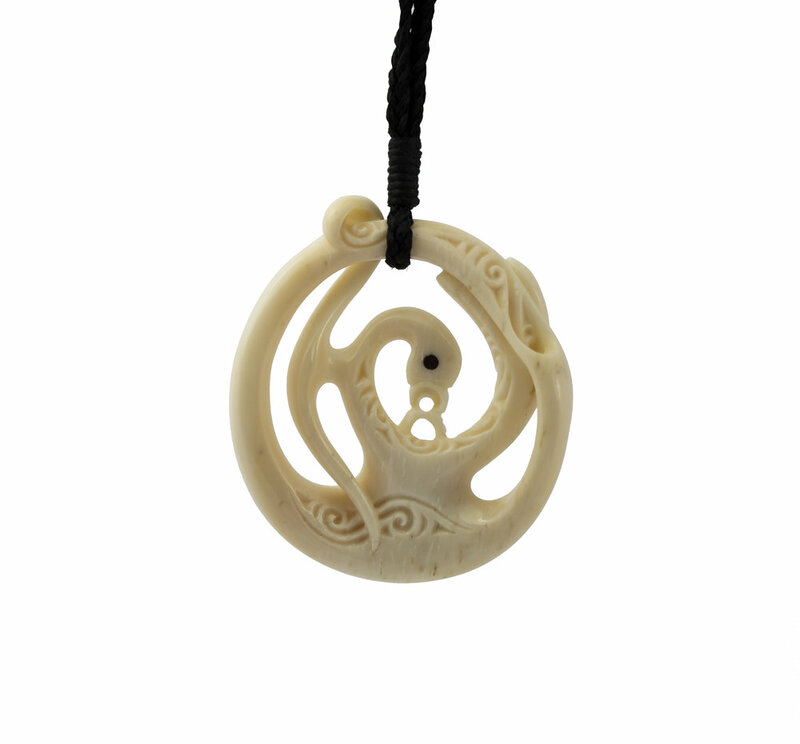 This carving also represents protection as depicted by the Manaia. 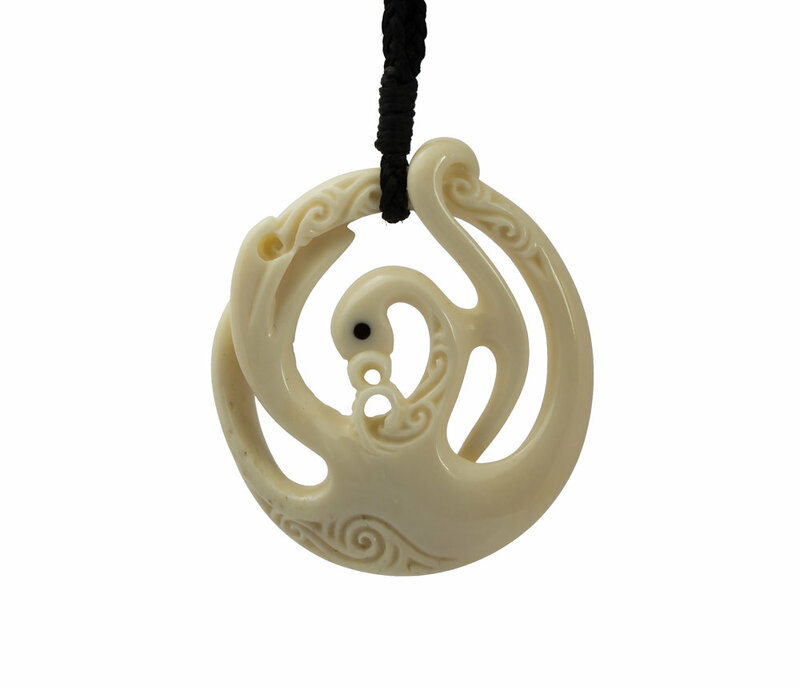 being surrounded within a circle of protection. The actual protection is achieved through developing a mind of love.